General Manager of Kotoko George Amoako has urged the Normalization Committee not to prevent his outfit from participating in the CAF Confederation Cup competition next year. Per CAF’s regulation, the Porcupine Warriors are eligible to participate in the second-tier of CAF’s inter-club competitions having won the MTN FA Cup last year. The Reds are still the holders of the FA Cup following the suspension of football activities in the county which ultimately prevented the competition from taking place this year. Section IV(6) of CAF’s regulation states that to the effect that in the event a federation does not organize a cup competition for whatever reason, that federation has the right to present the participation request of the same club(s) that had previously won the federation’s cup. This however makes Kotoko eligible to play in the competition next year. 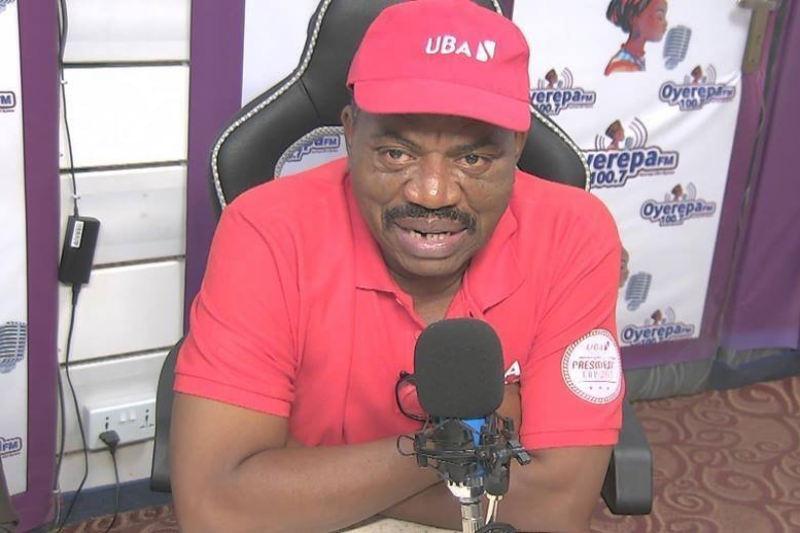 George Amoako who insist his team has got all the resources to play in Africa has called on the normalization committee to rescind their decision not to allow any Ghanaian Club to participate in CAF competitions next year. “We have the needed resources to go through the competition with or without external assistance,” he told Asantekotokosc.com. Kotoko suffered a second round exit the last time they played in the CAF Confederation Cup after losing to Congolese Club CARA Brazzaville. The Normalization committee after a meeting with Clubs owners agreed not to have any Ghanaian Club in Africa next year.